What are these mysterious “11 Lines”? What is the solution? 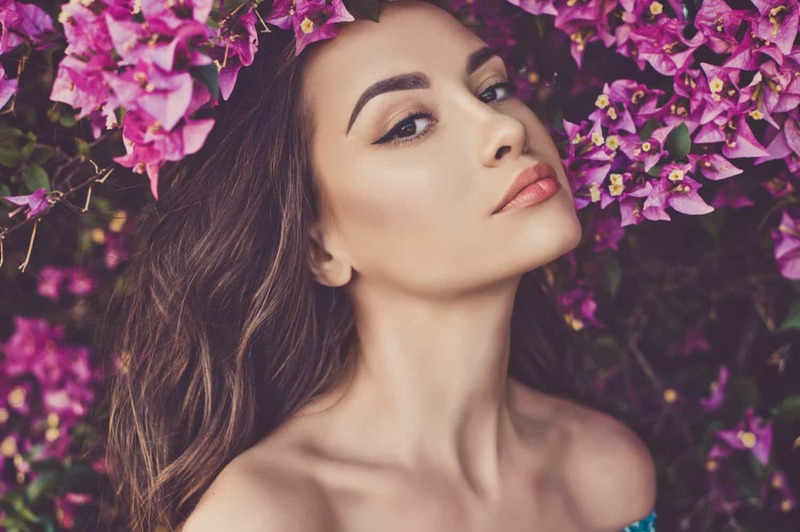 The Non-Surgical Brow Lift is an exciting option for those seeking a brow lift but are turned off by the thought of surgery, the expense, or the recovery time. 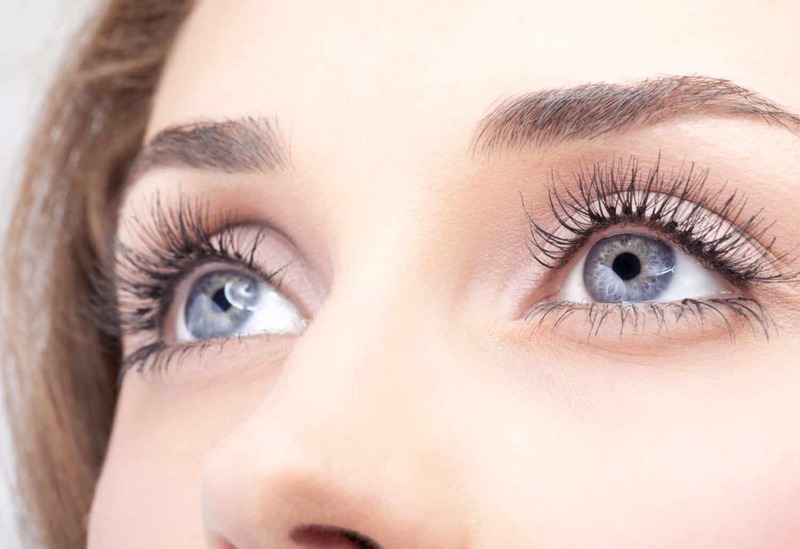 Dark under-eye circles due to hollow or Sunken Eyes™ can make you appear tired, sick, and aged. The solution? Treatment for Sunken Eyes™! 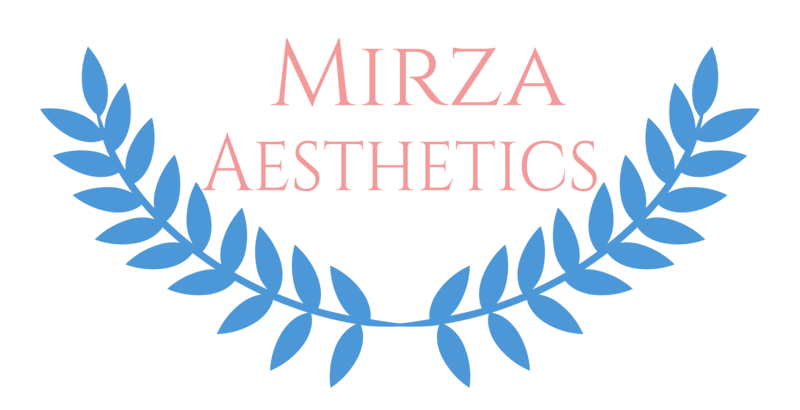 Want a smoother appearance? Botox® can minimize your appearance for three to six months. Sometimes loss of volume in the temple can create an unflattering shadow effect. The Problem: As you age, your skin begins to sag. Your eyebrows can become lopsided, or even sag too low.